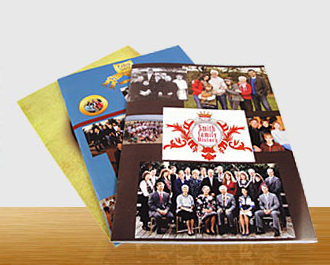 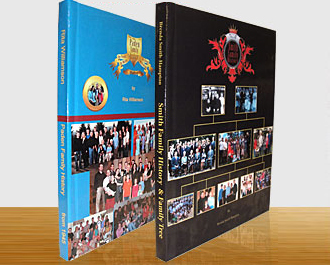 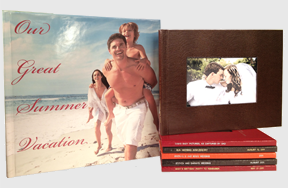 We also offer photobooks, in a Printed Hard Cover style (which can be as large as 12×18 inches! 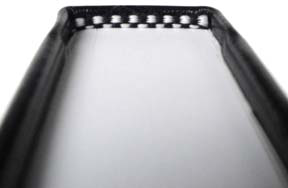 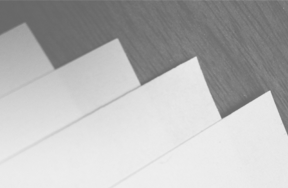 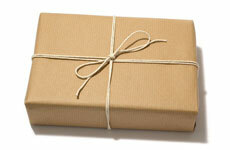 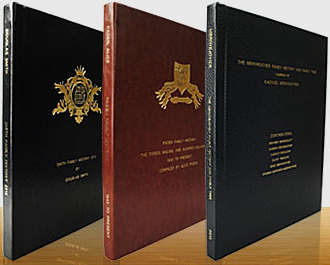 ), or low priced Saddle-Stitch Softcovers. 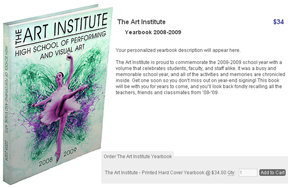 Click to Learn More about Photobooks.